The 2015 Energy Efficiency Regulations set out Minimum Energy Efficiency Standards for privately rented property in England and Wales, for both commercial and domestic premises. 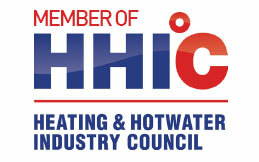 Since 2008 it has been a legal requirement for an Energy Performance Certificate (EPC) to be obtained by the landlord. Energy Performance Certificates show a building’s environmental impact by indicating its carbon dioxide emissions, rating a property from ‘A’ (most energy efficient) to ‘G’ (least energy efficient).  The assessment must be carried out by a qualified assessor – some letting agents / property management companies will obtain an Energy Performance Certificate for landlords as part of their service. From 1st April 2018 it will become unlawful to arrange new lets and lease renewals for energy inefficient properties; from 1st April 2020 the Minimum Energy Efficiency Standards will also apply to existing tenancies. The responsibility for ensuring properties are compliant will fall to the landlord; energy efficiency asset ratings of F and G will render properties unmarketable. In order to comply with the new Minimum Energy Efficiency Standards, landlords are advised to act now to ensure properties are rated A-E on the Energy Performance Certificate. For landlords, new regulations can be daunting, especially if there is a portfolio of properties which all need to be made compliant. People often associate energy efficiency improvements with large scale works, disruption and expense, such as replacement double glazing – windows and doors, new boiler installation, insulation works, solar panel installation, etc. However, there are other straightforward and inexpensive methods of increasing energy efficiency and improving ratings on the energy certificate for landlords to consider. For example, something as simple as the use of an additive in central heating systems can be of benefit. 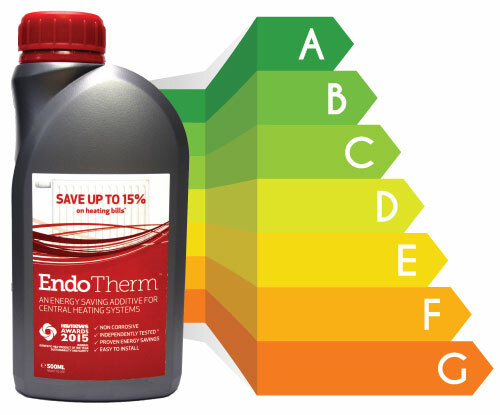 EndoTherm heating additive helps homes to heat up faster and stay warmer for longer, thus using less energy. Taking just 10-15 minutes to install, EndoTherm heating additive is an attractive option to landlords looking to make energy efficiency improvements. Whilst it may seem to landlords that it is only their tenants, and the environment, that are going to benefit from the Minimum Energy Efficiency Standards that are coming into force, with the best possible rating on an energy efficiency certificate landlords will also profit from the increased value and marketability of an energy efficient property. Any property enhancement has the potential to increase both saleable and rentable value, and tenants are increasingly taking note of energy performance ratings when making decisions about which property to rent. Consideration can also be given to the potential benefits of the Green Deal for landlords. Although government funding has now ended for the Green Deal, landlords can find out more about finance plans and other funding schemes by contacting a Green Deal company for advice. A Green Deal Assessor can visit and assess a property and make recommendations for improvements, and a Green Deal provider can offer finance deals and arrange the installation, using an authorised Green Deal Installer. Until the Minimum Energy Efficiency Standards come in to force in 2018, an excellent way to start reducing energy wastage is by the simplest, cost-effective methods, such as energy saving lightbulbs, a hot water cylinder jacket and EndoTherm central heating additive.